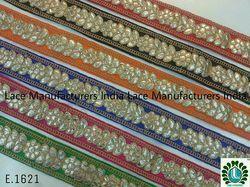 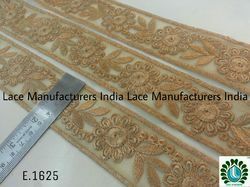 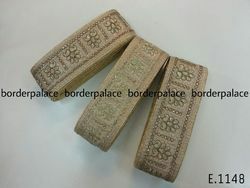 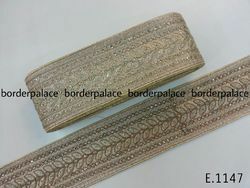 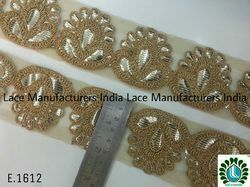 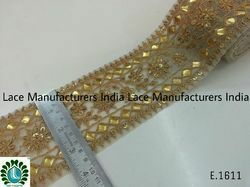 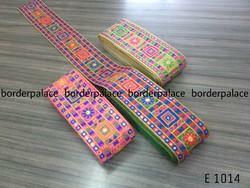 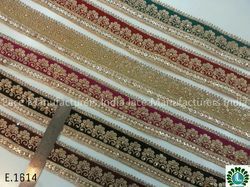 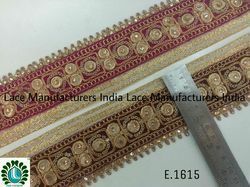 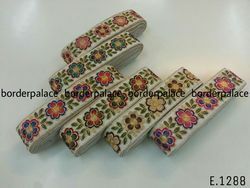 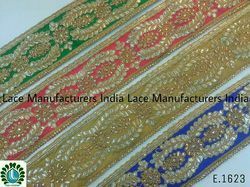 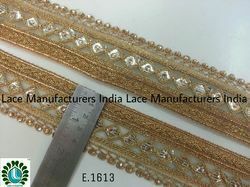 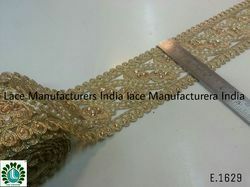 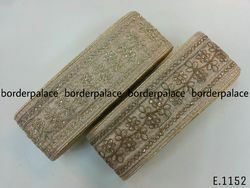 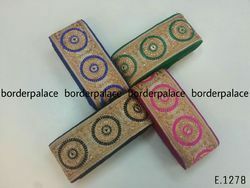 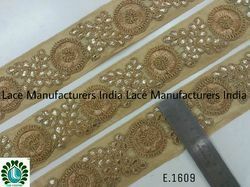 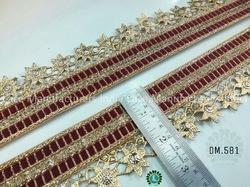 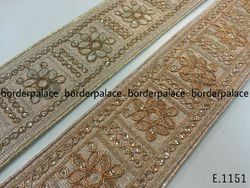 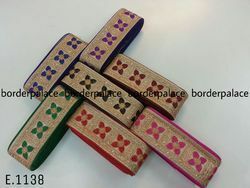 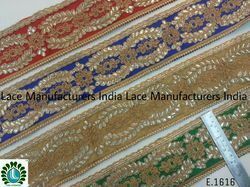 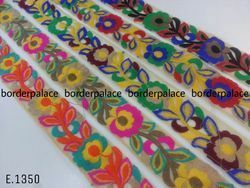 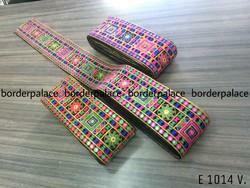 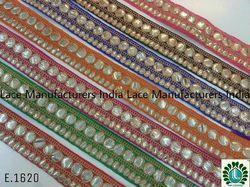 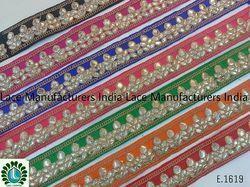 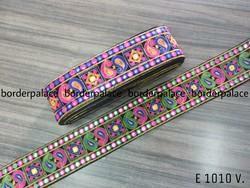 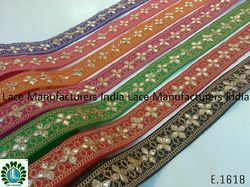 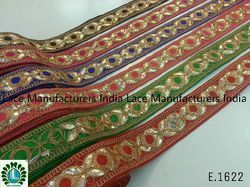 Embroidery Designer Lace are use on Sarees, Dresses & all Garments. 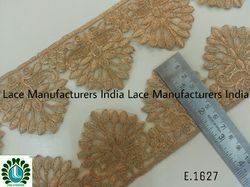 Owing to our vast industrial experience in this domain, we are devotedly engaged in offering wide collection of Crochet Lace C 4. 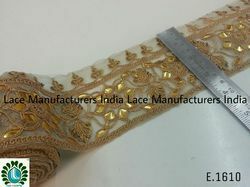 The offered lace is designed with the aid of finest quality raw material under the direction of adroit professionals. 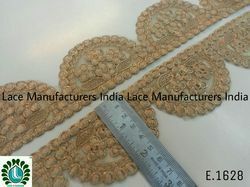 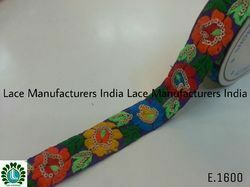 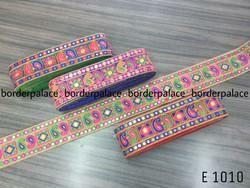 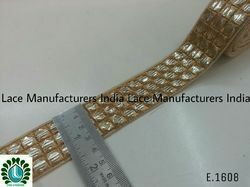 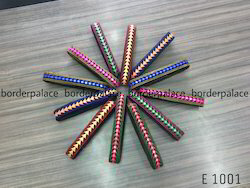 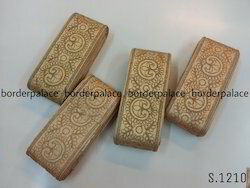 This lace is applicable in garment and textile industries for varied applications. 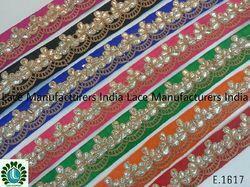 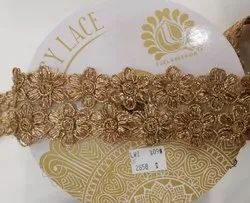 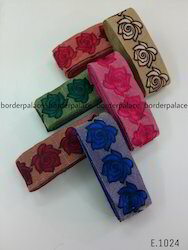 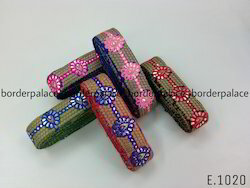 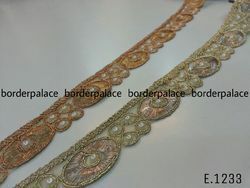 Clients can avail this lace from us in different colors, designs, lengths and patterns. 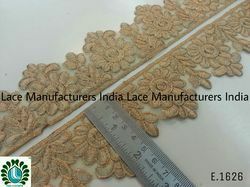 Looking for Embroidery Designer Lace ?